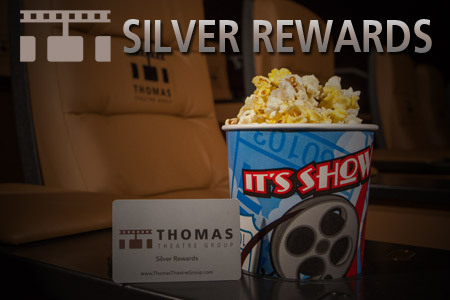 Sign up for Thomas Theatre Silver Rewards to earn free movie tickets. Receive free refills on soda each time you show your Silver Rewards card. 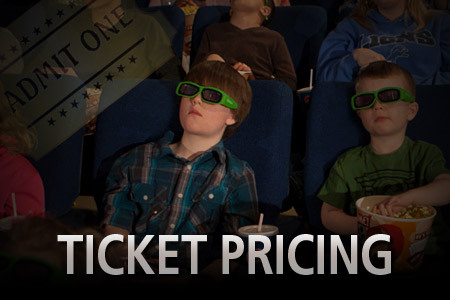 Be the first to find out about special in-theatre promotions and advanced screenings/midnight showings**. *Only valid on registered cards. 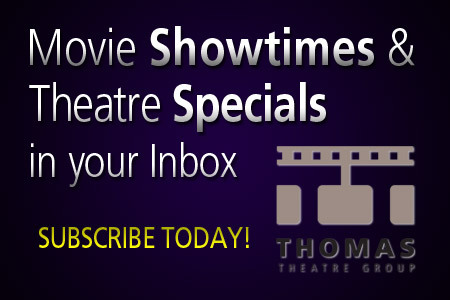 Register in-theatre. Online registration is coming soon. 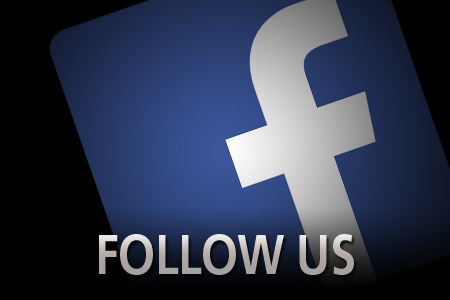 **Member must register their card to be entered into giveaways and to receive information about member’s only specials and advance notice of in-theatre specials. 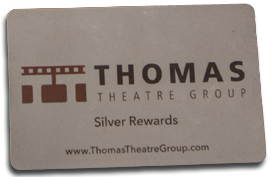 The Silver Rewards card accumulates points for Silver Rewards awards only. Card must be presented at time of purchase to receive points. 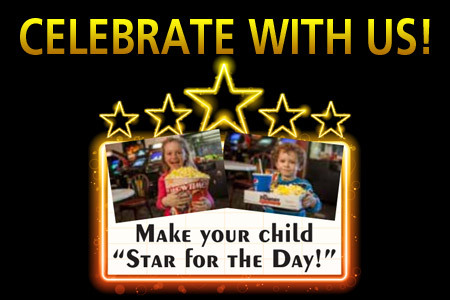 Member must register their card to qualify for free movie passes, giveaways and to receive advance notice of member’s only specials. No cash value. 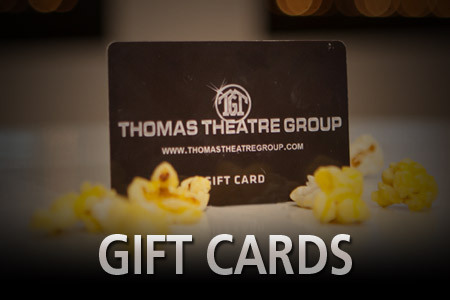 Thomas Theatre is not responsible for lost, stolen or damaged cards, or for any unauthorized use.